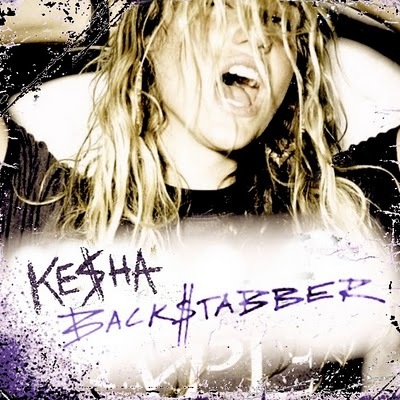 Kesha - Backstabber. . Wallpaper and background images in the केशा club tagged: ke$ha. This केशा photo contains चित्र, headshot, closeup, हेडशॉट, and क्लोज़अप. There might also be फेडोरा, महसूस किया टोपी, homburg, स्टेटसन, trilby, टोपी, होम्बर्ग, स्टेट्सन, त्रिलबी, fedora, लगा टोपी, and stetson.